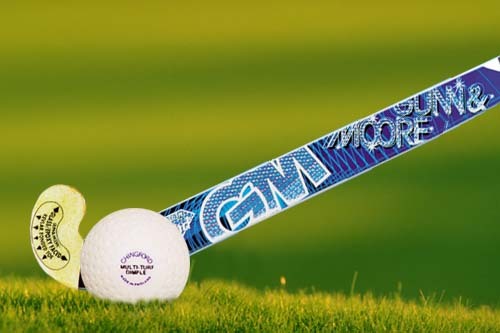 Hockey World Cup 2018 Pool C: Which Place will Safe India Grab in Pool? India is the only safe team from Pool C, as teams play their last round matches on Dec 8. India is sitting on top with 4 points. But, can it seal the quarterfinal spot with a smooth win against Canada? With an equal record against Canada, specially in 4 meetings at World Cup, India may also finish second or third. Finishing 1st in group would need India to win and keep the goal difference better than Belgium, who play before in the day against South Africa. With India and Belgium tied at 4 points, +5 goal difference of India is major challenge for Belgium to beat and as they play the first match, India would know exactly how many goals they need to score to stay on top and seal direct quarterfinal spot. With 2-2 record against Canada at World Cup, India cannot rule out an upset in Round 3 when they plan Canada. To finish second or third in the group, India must lose or draw. If India draws Canada and Belgium wins, India will finish second. If Canada wins, India will be tied on 4 points. Canada must win then by margin of 4 goals to finish second. If Canada wins by lesser margin, they will finish third and India will remain second considering Belgium wins against South Africa. How does it matter to be 1st, 2nd or 3rd! Being 1st, keeps India directly in quarterfinal avoiding crossover with any teams from Pool D. in Quarterfinal, they will meet the winner of crossover betweeh team three of their own group and team two of Pool D.
Being 2nd or 3rd in Pool C will mean a crossover against Germany, Netherlands or Pakistan in crossover for a place in quarterfinal.